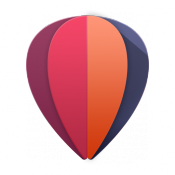 The Launch by Quixey public beta launcher is a better home screen experience on Android. 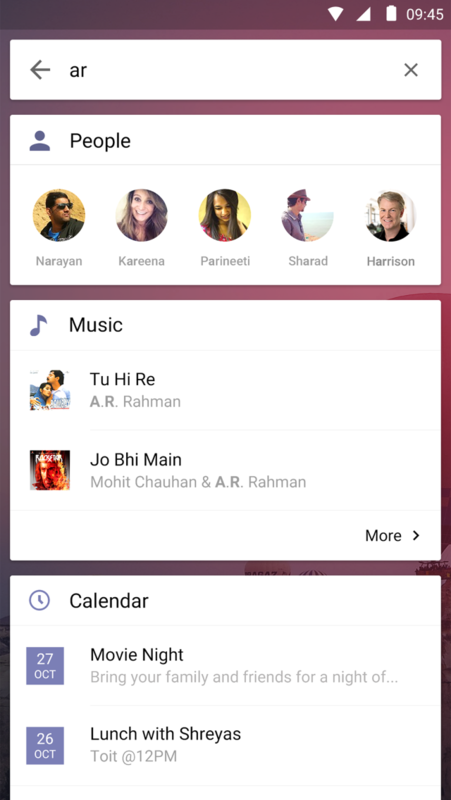 It is a beautiful Android launcher that surfaces content inside apps through Deep View Cards™. Everything you need on your phone with one tap - take control of your experience through customization. > Powerful search - Swipe down from your home screen to search apps, people, messages, Deep View Cards™ and more. Type one letter and get what you need in one search box that's always one swipe away. > App organization - Swipe up from your home screen and get fast access to all your apps and folders. Customize your folders for quick access to your apps without scrolling and searching endlessly to help you stay organized. 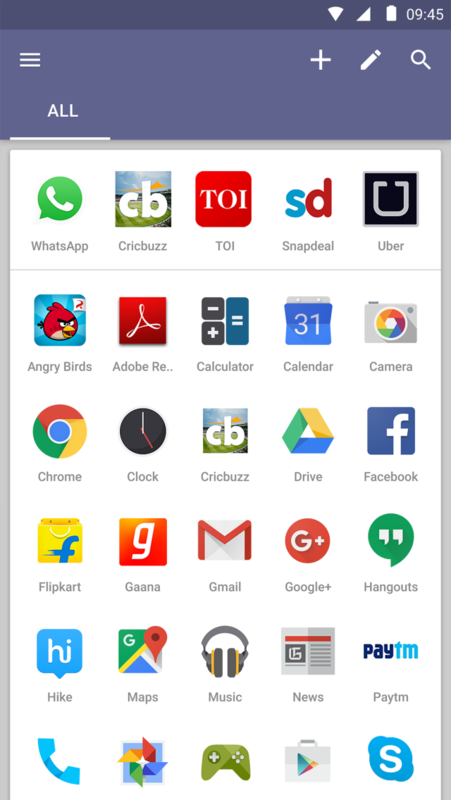 The customized app recommendations will improve the more you use the launcher. > People hub - Get suggested contacts based on your patterns so you can text, message, email, or call quickly. Simply tap on the contact to bring up quick actions. > Left screen - Swipe right from your home screen to browse and search a customized feed of things around you from all the top apps. The launcher's left screen features Deep View Cards™, bringing you relevant content from inside apps in one place. > Settings - Swipe from the left bezel or edge of your Android to access powerful launcher settings. 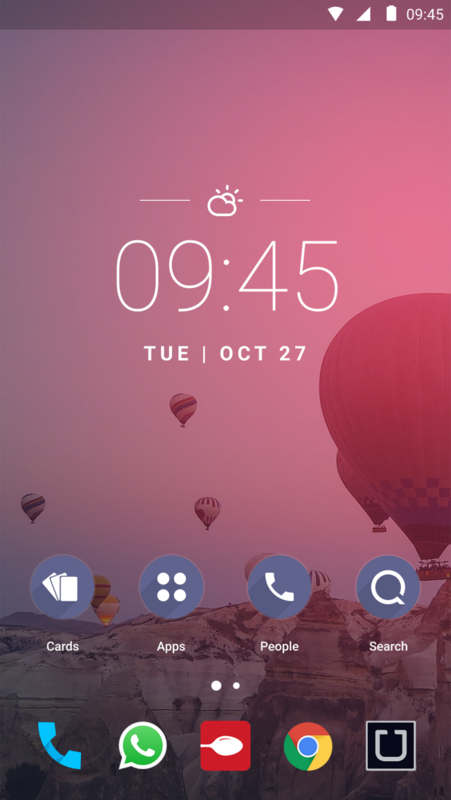 Power users will love customization not only for their home screen, wallpapers, and icons, but also the gestures, labels and search results.